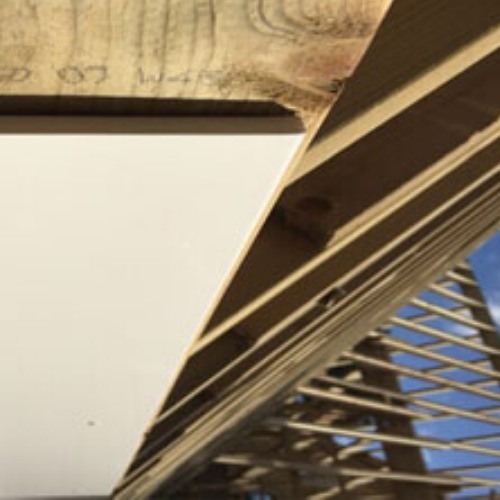 Our ranges of Hollow Soffit are available in widths of 300mm and due to their cleverly designed joint system can be fitted together to cover wider gaps. 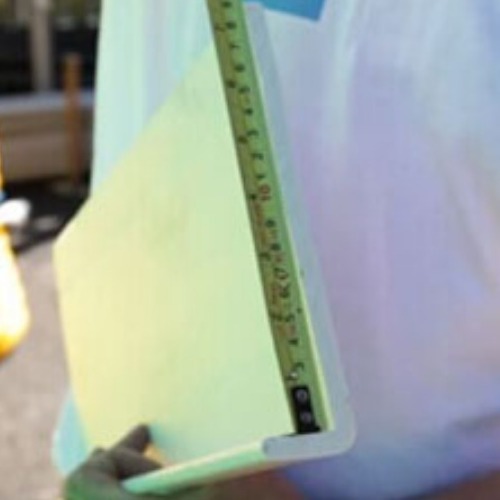 These UPVC Soffit Boards are a rigid hollow board - whilst they are not as strong as standard plain boards, soffits are non load-bearing so hollow soffits provide a cost effective alternative that have become popular with builders and roofline installers. As these boards have tongue and groove joints, which means they fit together edge to edge, they are popular for use on particularly wide soffit details, resembling traditional matchboard cladding as they do. Many installers like to cut hollow soffit into short lengths and run them from the fascia back to the brickwork, using the tongue and groove joints to form long sections. Our UPVC Hollow Soffit is available in Anthracite Grey, Rosewood, Golden Oak, and Black Ash as well as White, and the range is completed by a variety of trims for ease of installation and a neat finish.